Our aim at the Gloucester Pain Relief Clinic is to consistently offer the most professional and effective treatments for aches, pains and more complex problems. 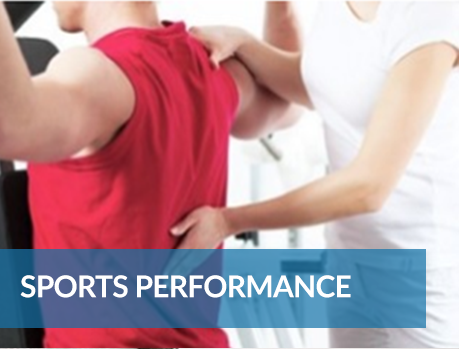 We treat both males and females and our patients range from children to adults through to elite international athletes from many sports such as football, athletics, rugby and martial arts. We are committed to providing affordable and accessible treatments to the whole community. 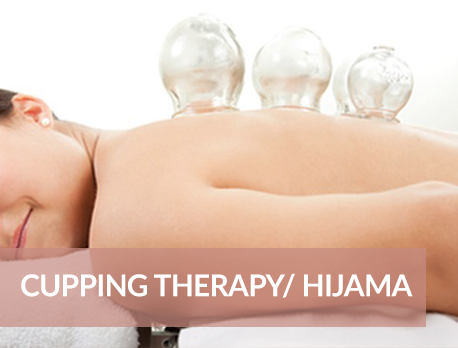 We offer an extensive range of specialist treatments that help the body to achieve optimal health. 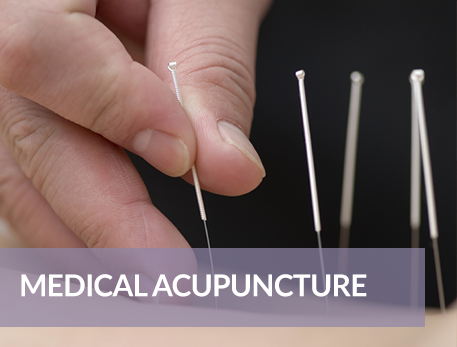 Our wide range of services are tailored for most forms of pain management. 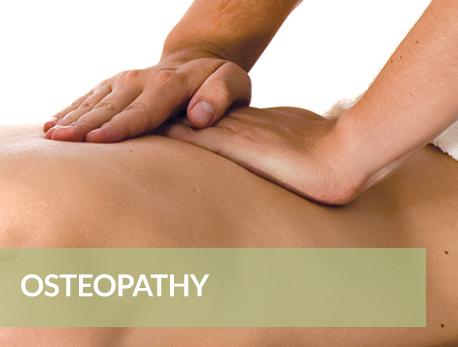 We have more than 9 years experience, are registered with the General Osteopathic Council and are fully insured. Therefore you can be sure that you and your health are in good hands and that your safety and wellbeing is our top priority. We are dedicated to continual professional development and attend regular courses to keep up to date with the latest research on effective treatments. Each patient receives a personal consultation looking at medical history and symptoms, followed by an assessment. A diagnosis is then made and a tailored treatment plan put in place. We provide advice on posture and exercises to aid recovery, promote health and prevent symptoms recurring.